A Night Better Than a Thousand Months ~ Islam My Ultimate Decision . The month of Ramadan is the blessed gift of Allah to the Muslims for those who fast and pray and give charity during this month are one of the most blessed. Any worship or prayers in this month have far greater reward than the same effort during the remaining eleven months of the year. However still more, there is a night in the odd days of the last ten days of month of Ramadan, which the Allah Almighty says it is "The Night of Decree is better than a thousand months." (Al Qur'an 30: 97-3). Thus anyone who finds himself in the month of Ramadan and is lucky to find this night of utmost blessings, honour and destiny will find oneself among the most blessed of the subjects. This blessed night in the 30th chapter of Quran is called "Laylat Al Qadr" - that is the night of Honour (Qadr) or the night of Destiny, Power, Decree, or Measure. Thus it is the night when angels descend to the earth and convey the prayers of worshipers which are are answered by the Allah and all their sins are quashed and them included in the blessed of the blessed. 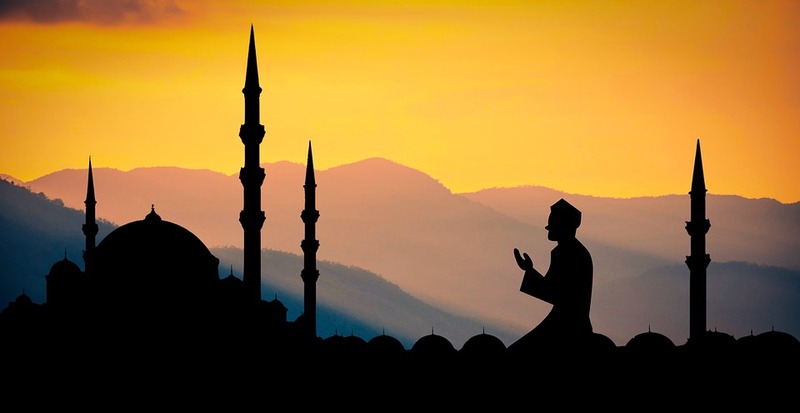 The Prophet Muhammad (peace be upon him) had stressed the importance of this night in many of his advices to his companions and said: "Anyone who finds this night in the odd nights of the last ten days of Ramadan is sure to have been blessed and forgiven of his sins provided he prays as hard as he could to ask forgiveness of his sins." As per various sources, the Prophet Muhammad (peace be upon him) would not only himself remain awake the entire odd nights of the last ten days of Ramadan but would also urge his family to do so lest they miss the chances of being forgiven of their sins. So each Muslim must endeavour to pray as much as one can and ask for forgiveness of one's sins during the odd nights of last ten days of the Ramadan. May be he is lucky to be praying when The Night of Decree or the Laylat Al Qadr falls. 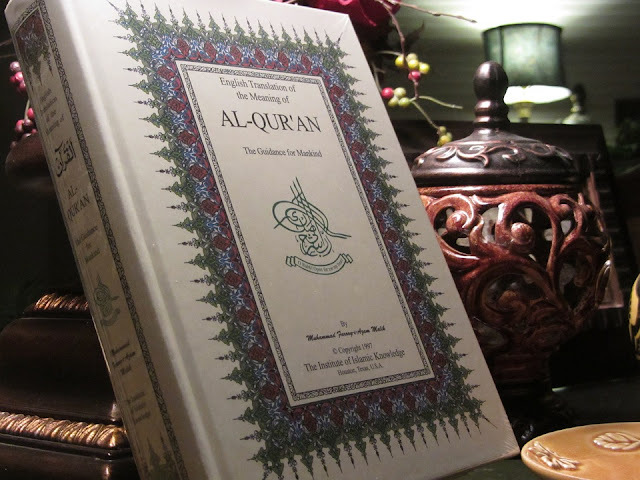 It may be mentioned that the exact day of the night is not mentioned in the Holy Qur'an. Thus the worshipers should not let go of this life time opportunity by praying constantly in the odd days. Who knows one may not live to find this night the next year or not ! !